For me, having you here, it fills in the biggest blank. 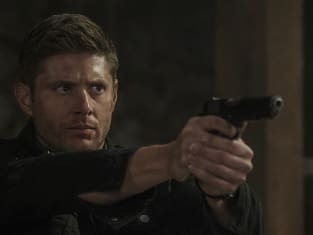 Supernatural Season 12 Episode 2: "Mamma Mia"
Dean: I can’t believe you talked me into this. Mary: I’m your mother, you have to do what I say. Permalink: I’m your mother, you have to do what I say. Don’t make things needlessly complicated as you humans tend to do. Permalink: Don’t make things needlessly complicated as you humans tend to do.